By any measure, this is not the usual animal-in-distress call — even for Winnipeg. 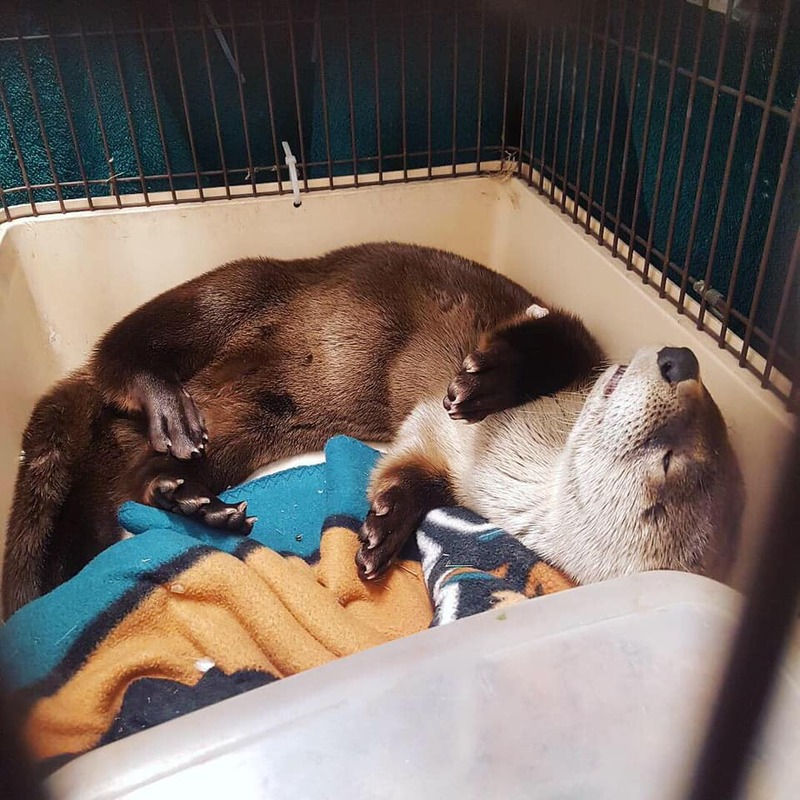 A river otter was found living under a garbage bin in the city’s downtown core at the University of Winnipeg Friday afternoon. 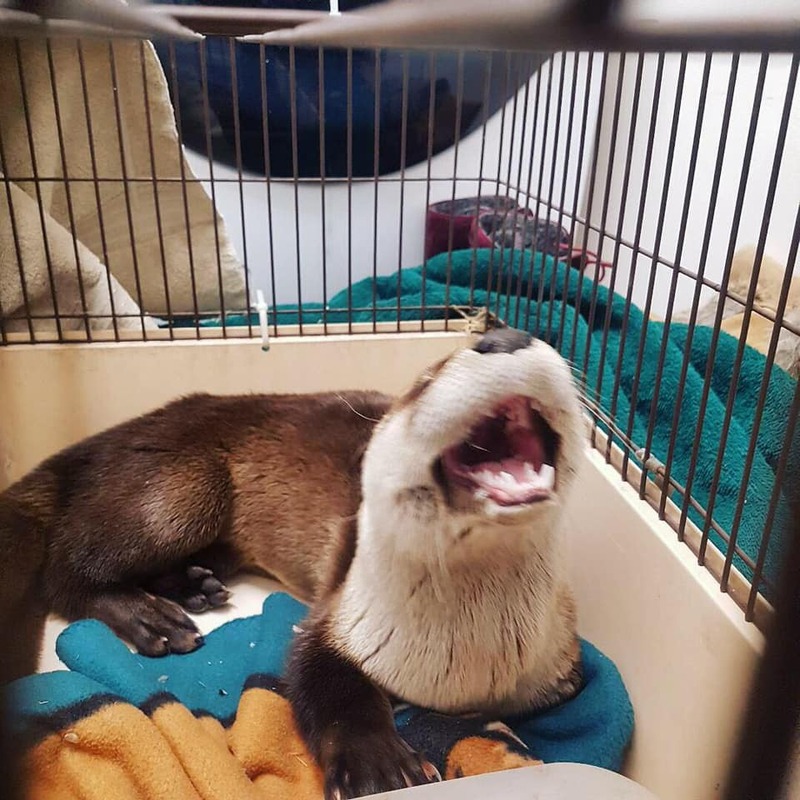 The bizarre call to help the animal first came from a young man, then a student and another woman who stayed with the otter until animal welfare experts arrived. The Winnipeg Humane Society helped catch the clearly lost and confused animal. It was then turned over to Manitoba Conservation, and is now at the Wildlife Haven Rehabilitation Centre for care and observation. Bhullar tweeted about the odd encounter, and has been hailed a hero. “I just did what anyone would if they found a wild animal downtown,” she wrote. Otty, meanwhile is eating and resting comfortably, according to the rehab facility. “We are working on assessing his condition and determining the best treatment course for him,” the centre said. Winnipeg at the confluence of two major rivers – the Red and the Assiniboine — and river otters do call Manitoba home, but it’s still not clear where this little fella came from or how long he’d been hanging around a dumpster in Manitoba’s capital city. But the goal is to get him back into the wild. “We will be working closely with Manitoba Conservation to determine the best release site with open water when the time is right,” the centre added.